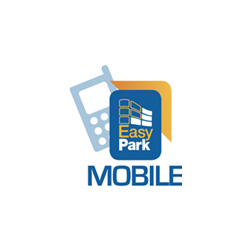 EasyPark Mobile users can now park at City Hall using the EasyPark Mobile application. 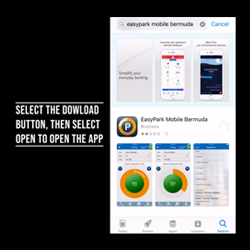 The EasyPark Mobile updated App is now available for free download from iTunes and the Google Play store. 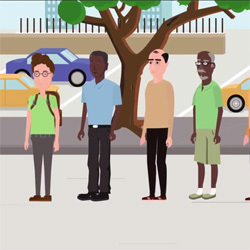 Note: If you have insufficient funds in your account you can add funds to your mobile account and restart the process, or proceed to a paystation and pay as directed. This fee is deducted when the EasyPark Meter is topped up or read online, or at an EasyPark Merchant. If the device is not topped up or read during a particular month, the fee is accumulated and deducted the next time the device is topped up or read. For more information email support@easypark.bm, call 542-7000 or register to our website (www.easypark.bm) to access our FAQ.